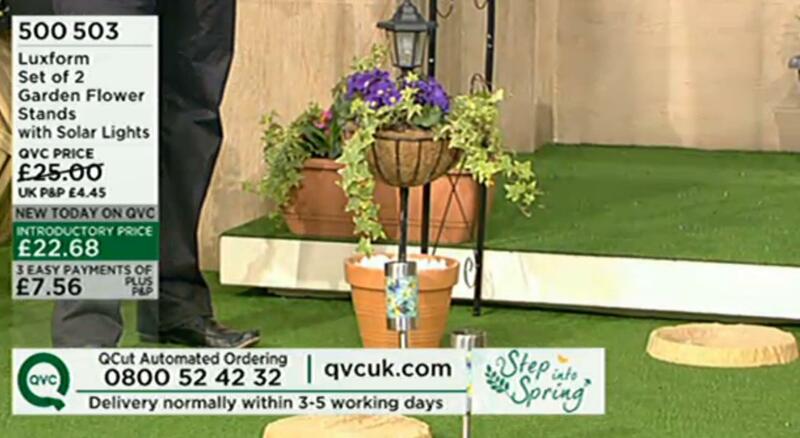 As well as supplying some of the countries biggest names our artificial grass has been quite popular on the TV as well. Day time shows such as 'The One Show' and entertainment shows such as 'The Friday Night Project' & MTVs Classic 'Pimp My Ride UK'. 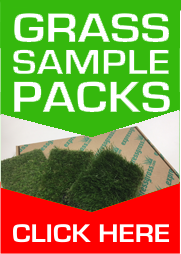 Perhaps the most popular and well known program to feature our Classic Artificial Grass is Big Brother. 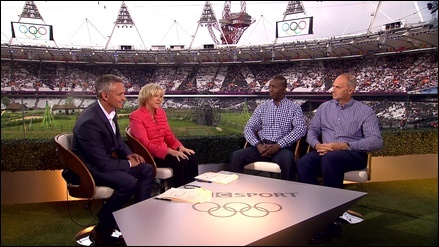 More Recently Express Grass supplied many companys for the 2012 games such as BT, Addidas and the actual Olympic Committee. 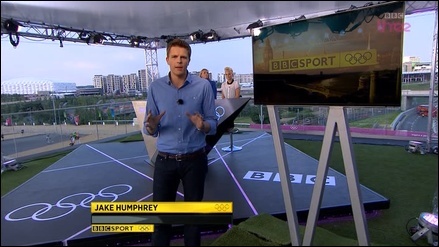 But our grass was mainly seen on the sets for BBC1 and BBC3's coverage of the 2012 Olympic Games, both in the outside studio and in the Olympic Stadium itself.